Welcome back to Spotlight! 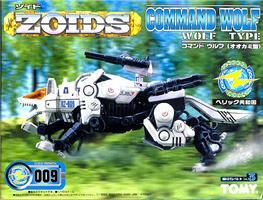 And yes, this is another post about a zoid. Yeah, yeah, so what if the series has been off the airwaves for the last ten or more years? It is still a good series!!! 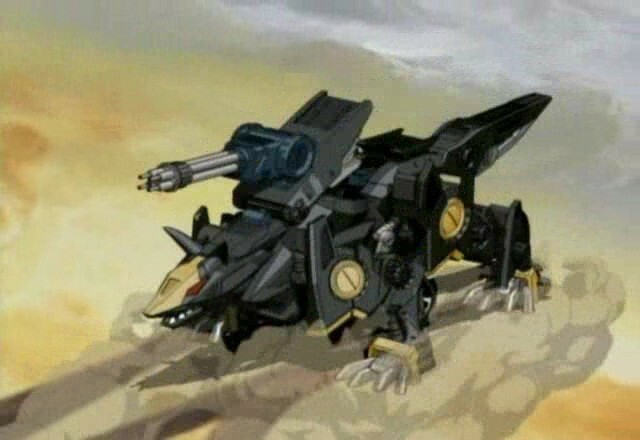 The Dibison is a heavily armored yet maneuverable zoid. 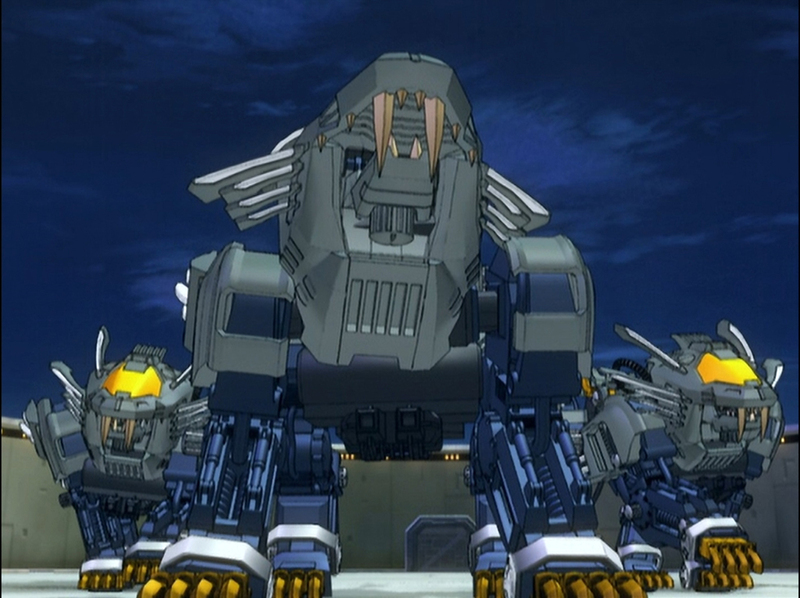 Most of the zoid’s armor is concentrated on its front half, like most of a real buffalo’s weight is in the forward half of its body. 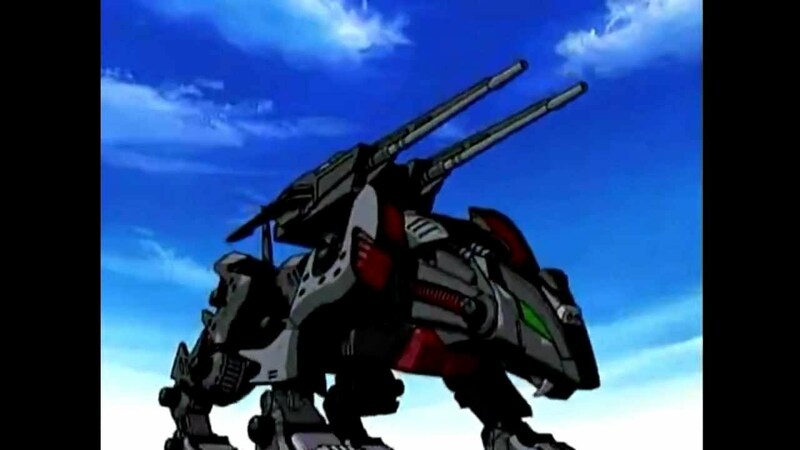 This means that the zoid can, like a buffalo, charge forward and slam into an opposing “mechanical combat unit.” Oh, and those horns on the Dibison’s head? They are called the Twin Crasher Horns. They are as deadly as they look. 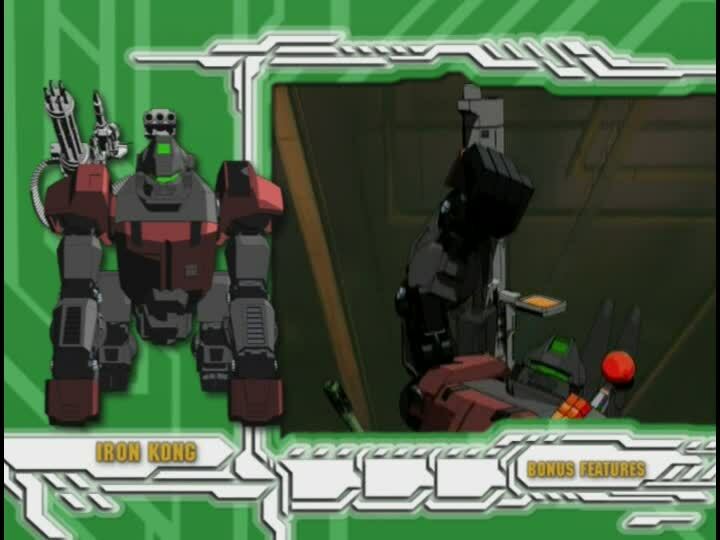 The horns are strong enough to pierce Iron Kong armor in the right situation, and a pilot can use them to pick up and toss lighter zoids sky high – where they are easily shot. 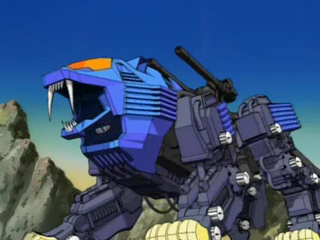 You may also notice, readers, that this zoid has a three barrel cannon on its chest between its forelegs, just as the Shield Liger and the Zaber Fang have between their forelegs. The Dibison, like the Shield Liger, was built by the Helic Republic after that nation’s long war with the Guylos Empire came to an end. 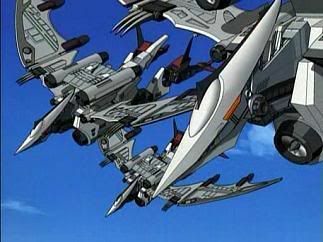 It would seem, however, that the Republic is still determined to pack as much firepower into their zoids as possible, despite the cessation of hostilities between the two nations. The cockpit for the Dibison is in its head, behind those angry orange eyes. 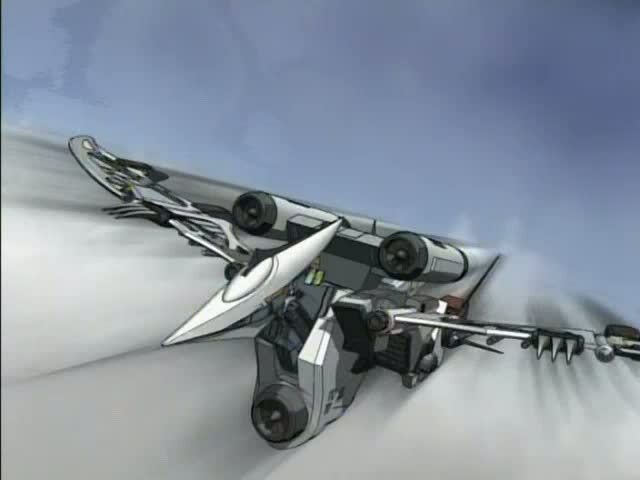 If you are curious about those strange silver boxes on the zoid’s “cheeks,” they are eight shot missile pods. They are not to be laughed at, readers – unless you want to eat your laughter when the missiles hit you. 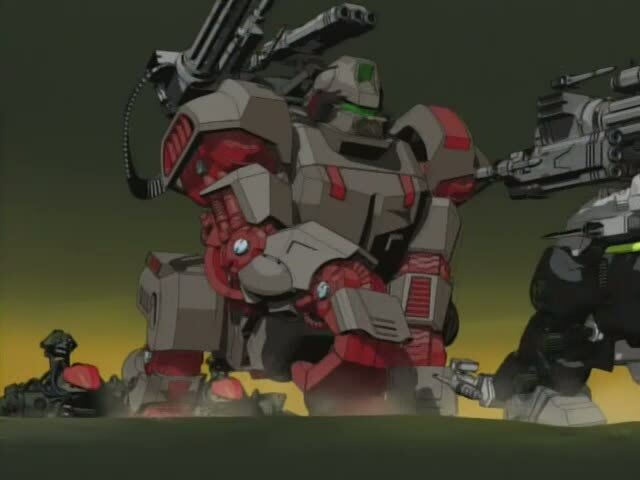 Though I have never seen (to the best of my recollection) a Dibison using its hooves on another zoid, I imagine the appendages would bring down an opponent with finality. 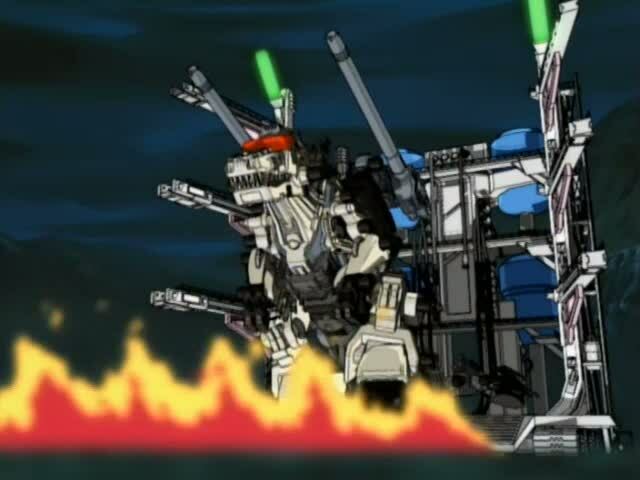 Unfortunately, the two zoid pilots I have seen in a Dibison’s cockpit do not favor such creative tactics – not for the most part, anyway. 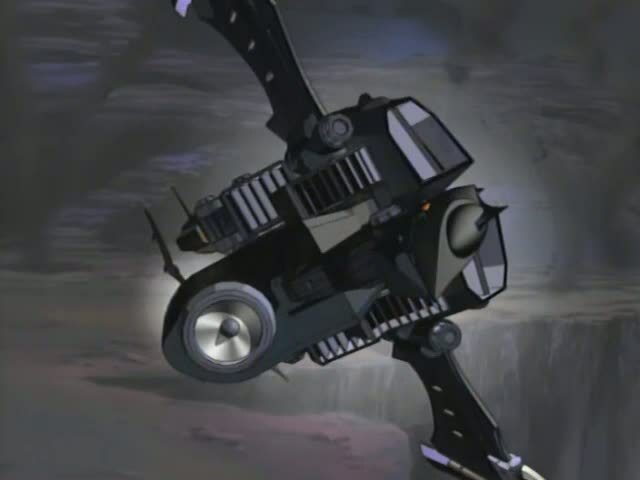 Lieutenant Thomas Richard Schubaltz and Blitz Team member Lena Toros each piloted a Dibison. 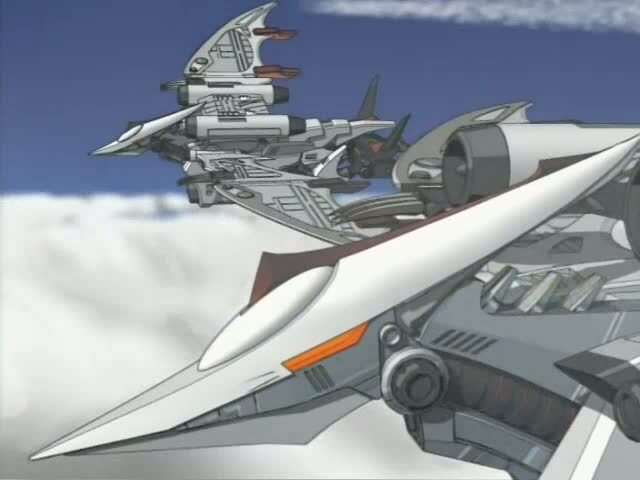 Thomas was the pilot of the Dibison in Zoids: Chaotic Century, while Lena had a bison for her first few episodes in Zoids: New Century Zero. Later, Lena exchanged her Dibison for a Gun Sniper loaded down with an excessive amount of artillery. 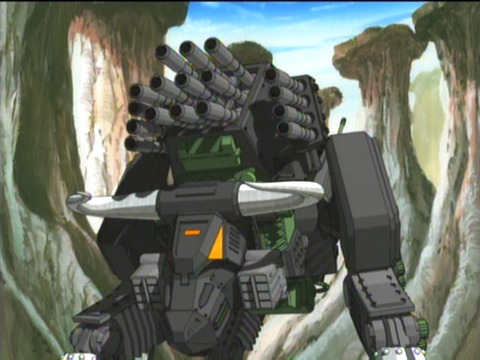 Both Thomas and Lena favored the Dibison for its most noticeable weapons: the seventeen shot assault cannons embedded in the hump on the zoid’s back. These cannons are deadly, especially when fired all at once (Thomas called such a shot a “Megalow Max”). The seventeen shot assault cannons are, arguably, the Dibison’s main weapons in combat. 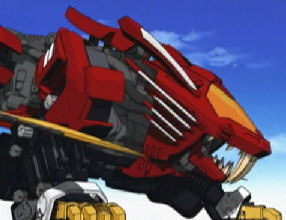 Though the bison was built to be a multi-use zoid, the pilots in its cockpit almost always favor using the cannons in every battle they participate in. 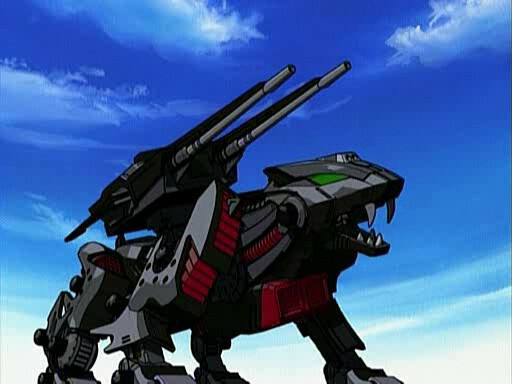 Here they are, sitting in a zoid with the ability to do so much – and yet they insist continually on using the cannons first and foremost in almost every battle. It never occurs to them, apparently, that one of the smaller cannons, the horns, or a hoof would do the job more neatly. No, they believe that the best way to win a battle is with their finger pulling back the trigger. I guess this penchant for using the cannons is understandable. At least it seems so, given that the two pilots I have seen in a Dibison each have a thing for pyrotechnics, explosions, and a wide field of damage. 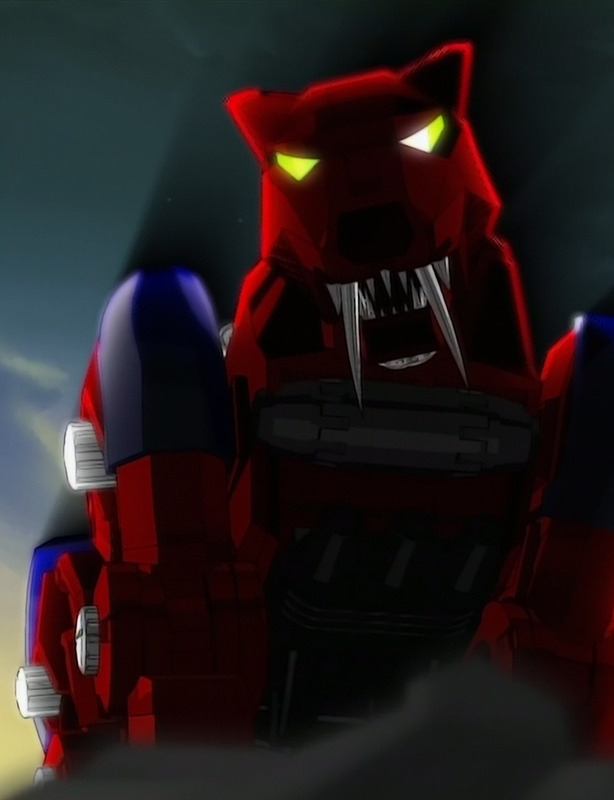 If all one wants to do is blow the surrounding countryside and everything in it to kingdom come, then the Dibison is a good zoid for the job. As long as you have ammo for the cannons on the zoid’s back, you can shoot just about everything on the battlefield you want. 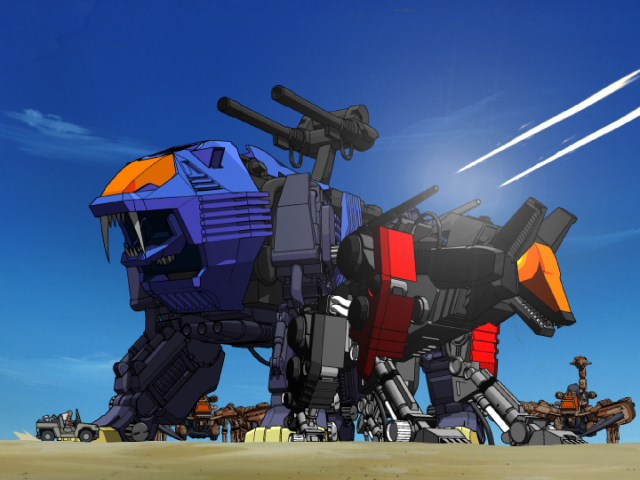 But if that is the case, then you had better hope no zoids charge into you or otherwise attack your bison. However good the Dibison is as a fixed weapon, its front heavy armor lowers its speed significantly. The Dibison is maneuverable, but only up to a point. 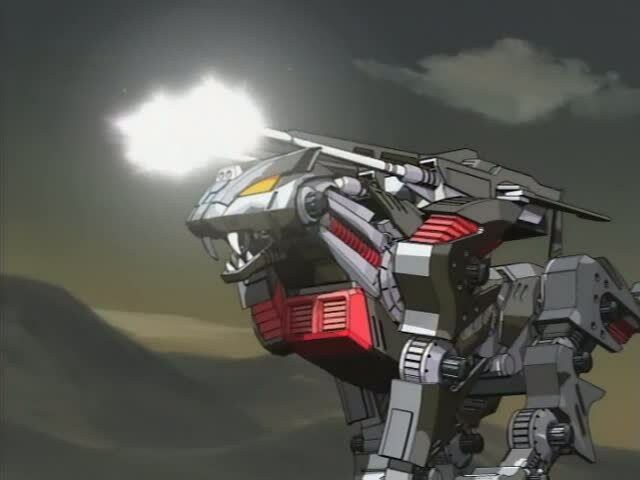 That hump will not bend after a while, and the bison is not nearly as quick and nimble as the predator-type zoids naturally are. In close combat, the Dibison has a good reaction time. But it cannot turn, duck, or lunge on a dime like a Liger, a Command Wolf, or a Zaber can. 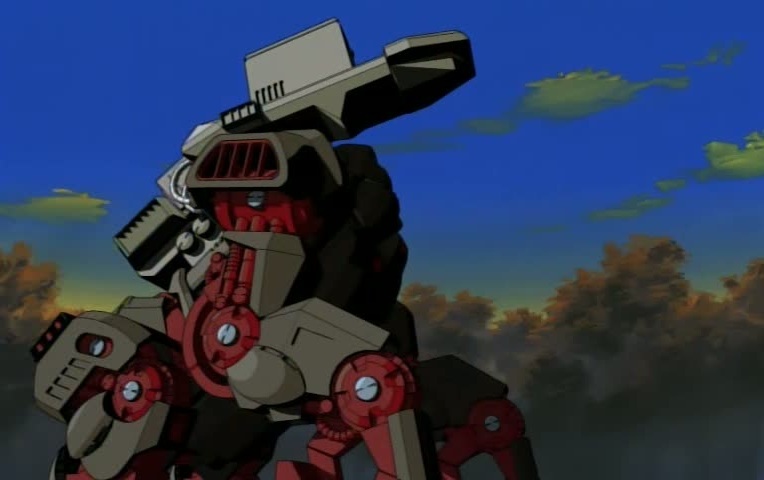 And because the weight of the Dibison’s armor makes it so much slower than predator-style zoids, if you have to get out of Dodge in a hurry, you really have to push the bison to get going. It is not a long distance sprinter; it cannot lope, only huff and puff to keep the faster zoids ahead of it a few bison lengths away. This can be a severe disadvantage in a battle, and it is the limiting factor for the Dibison that weighs most on my mind. Admittedly, while I am not a fan of either Thomas Schubaltz or Lena Toros, Thomas’ skill with the Dibison far outstrips hers. Lena is, in some ways, a certifiable nut job. She loves ammunition and guns. Throughout New Century Zero she is constantly begging her father, Dr. Toros, for more munitions or bigger cannons. And when she is beaten by a more nimble opponent who uses their zoid’s weapons and abilities in a conservative manner, her reaction is to yell and scream childishly. Usually she promises that she will get her revenge, or screams that the battle was not a fair one. Well excuse me, aren’t we mature? Her battle tactics are determined by her pride, which says she does not need skill to win an engagement with another team, just an endless supply of ammo. While Thomas also has an excessive love of blowing things to smithereens, he has successfully used his Dibison in close combat situations several times. I have to give credit where credit is due, and the fact is that while Thomas Shubaltz is annoying and something of a snob, he is not a horrible pilot. 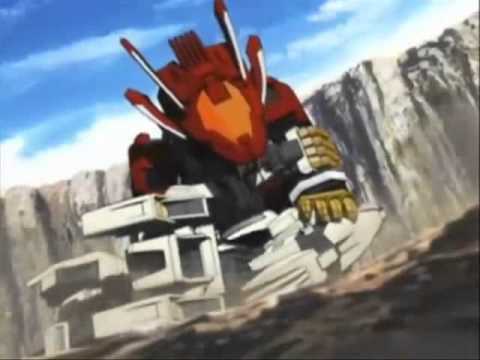 He is not one of the best zoid pilots out there, in my opinion… but he is a competent one. 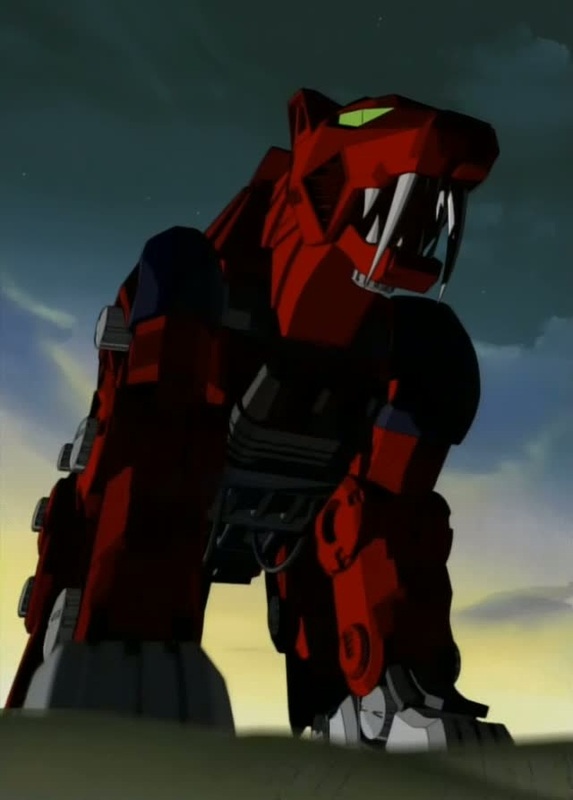 Until I see better, he is the one Dibison pilot I can point to as an example of how the zoid ought to be used in combat. Well, readers, I have to sign off for now. Tune in next time for something new – hopefully! This entry was posted in Spotlight! and tagged bison, Dibison, Favorite Zoids, Hasbro, Lena Toros, Lieutenant Thomas Richard Schubaltz, North American buffalo, Rise of the Guardians, Spotlight!, Takara Tomy, Viz Entertainment, Zoids, Zoids: Chaotic Century, Zoids: New Century Zero on April 22, 2016 by The Mithril Guardian.